Special Fall Promo: all fabrics and wallpapers 25% off! been in operation since 1963. As a team, we create beautiful handcrafted and timeless pieces to suit any living space. Whether you have seen an image in a magazine, have dreamed of having a certain piece, or need our help to create your dream room in your home, we can help you achieve it. 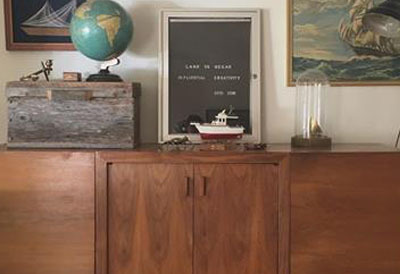 Your furniture is more than just that, it holds sentimental value and memories that we want to help you keep. We can restyle and refurbish any of your existing pieces to make them better than new. We construct custom pieces to create unique spaces for our clients throughout Western Canada. Calgary Interiors builds everything from Button-tufted banquette seating to modular reception area furniture, always keeping in mind the durability, comfort and function of the pieces. Special fall promo: all fabrics and wallpapers 25% off. At Calgary Interiors Corp. we pride ourselves on a determined and concentrated effort to provide the best quality and most functional furniture imaginable. From the vast selection of decorative products in our resource center accompanied by our interior designer, to the application and treatment of your chosen fabrics, care over every detail is maintained at every step of the process.Whether we are reupholstering a loved furniture piece, custom building your furniture from the pages of our in-house design, or replicating a favorite piece from your own design ideas or photos – the end result is the same – a high quality piece of furniture with guaranteed satisfaction. 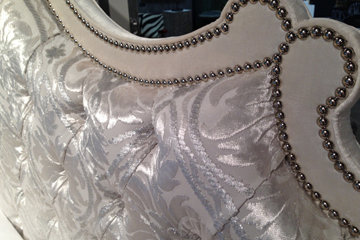 As a team, we create beautiful and high quality hand crafted pieces. 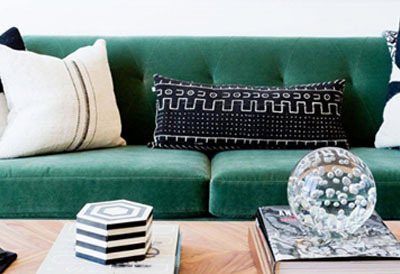 Providing functionality for the busiest or the most casual room in your home, we offer reupholstering of sofas, love seats, chairs & ottomans as well as custom built sectional couches, ottomans, chairs, sofas & love seats. Design or choose fully customized headboards, beds, sofa’s, chairs, ottomans and more. Any size, shape, style or comfort level, all built specifically for you. 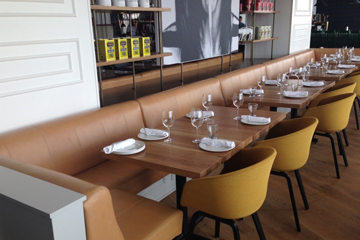 Or if you would like your furniture faster and a little easier to choose from..
We have helped create furniture for hundreds of amazing restaurant, lounge, and hospitality spaces throughout Western Canada. Calgary Interiors builds everything from button-tufted banquette seating, to modular reception area sofas. 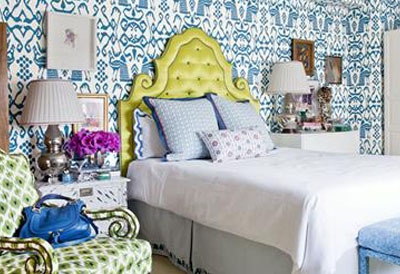 What Are Your Thoughts On This Headboard? Feeling Cold? Here Are Some Tips On How To Add Warmth To Your Space. Happiness Comes From Within...Your Home Too! Here Are Tips For A Healthier And Happier Home!. Bedrooms Are Such A Personal Spot In Your Home. 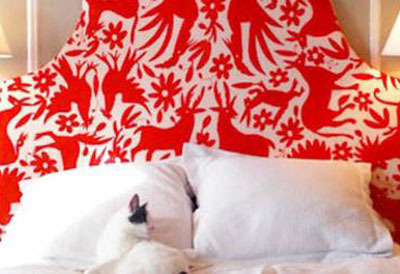 Check Out These Decoration Ideas And Let Us Know What You Think!